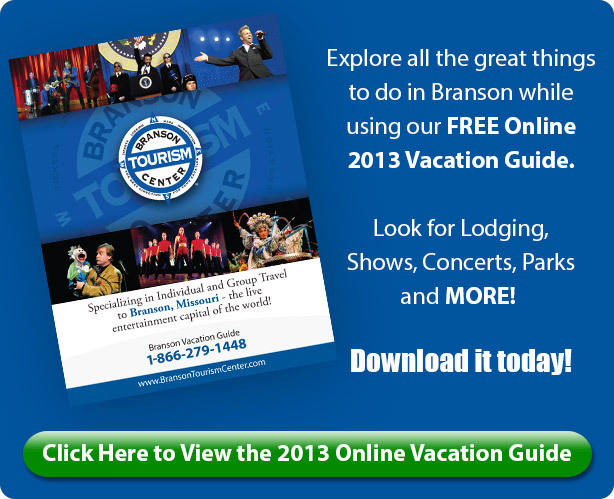 Ozarks Southern Hospitality Is Waiting for YOU! Our trip was great. Amanda was an amazing person to work with. She met us at the hotel on a Sunday and checked on us all during our trip.